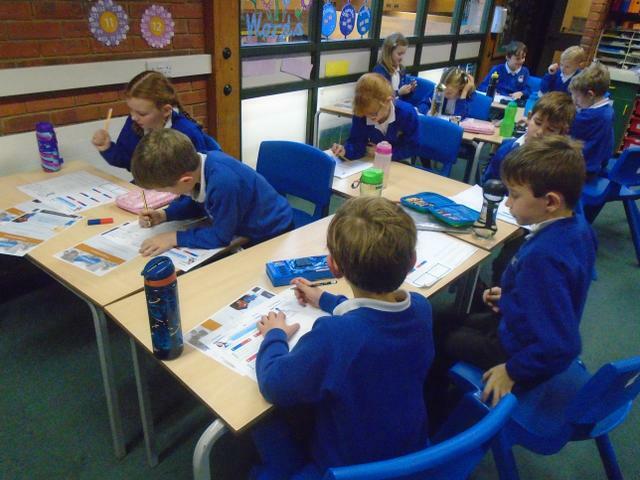 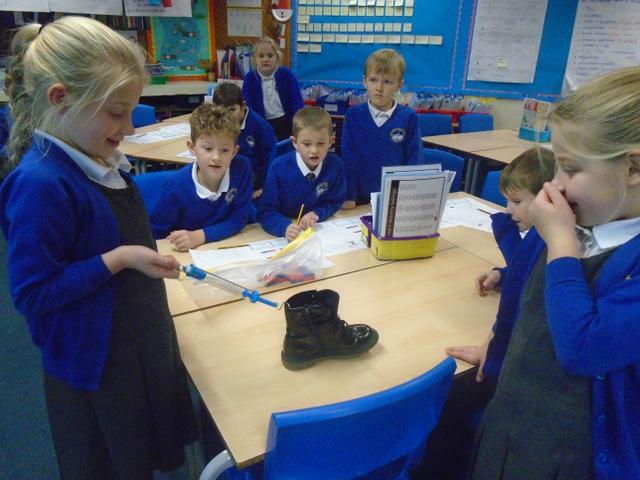 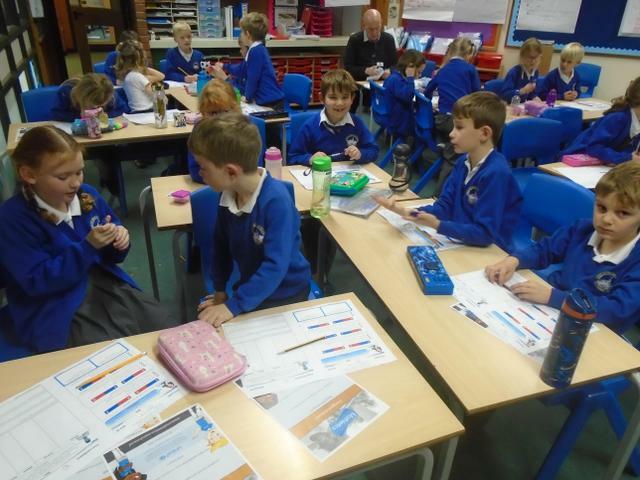 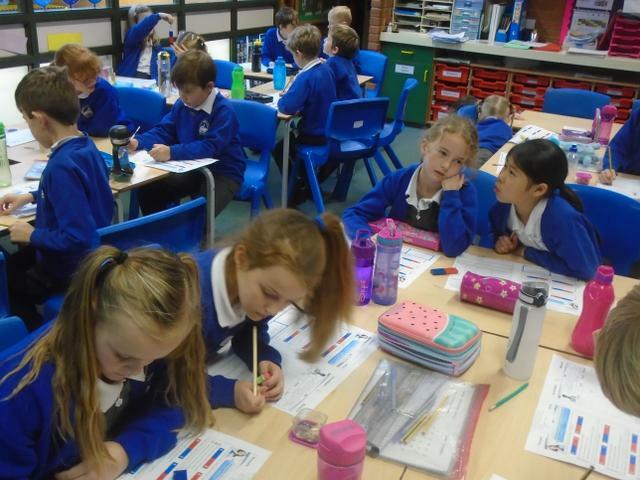 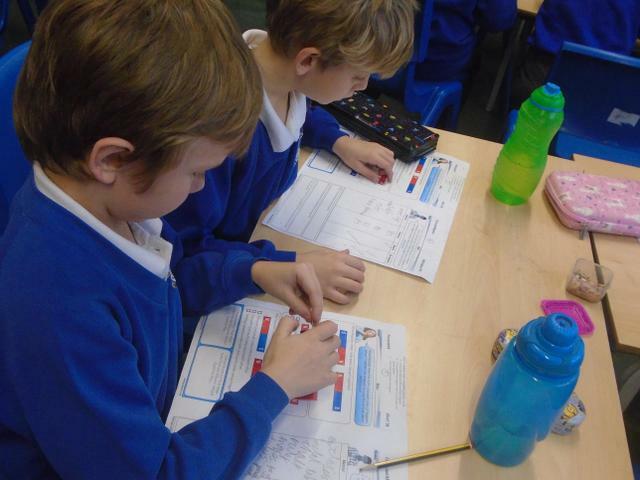 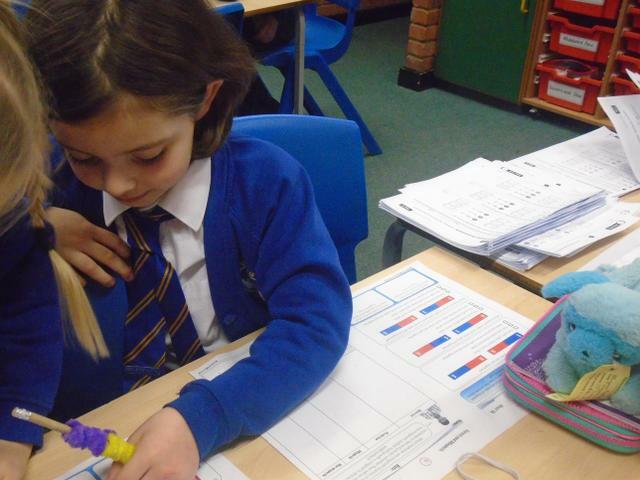 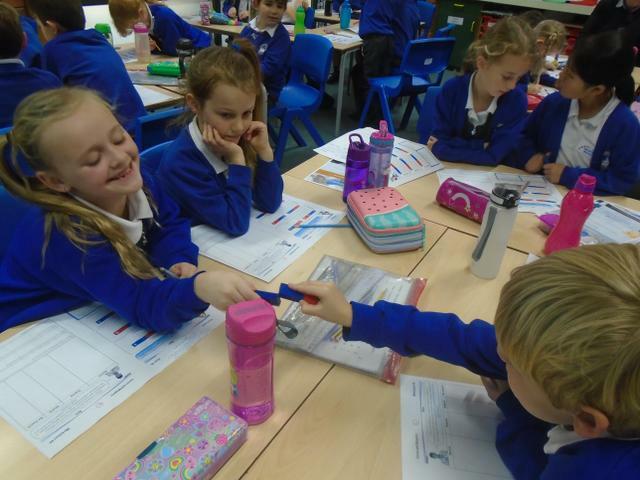 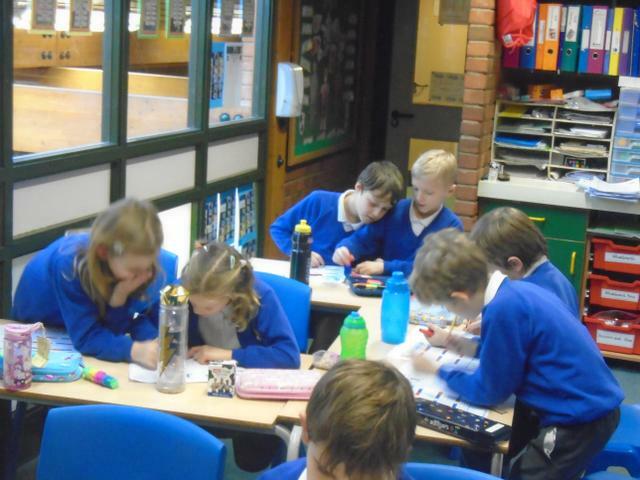 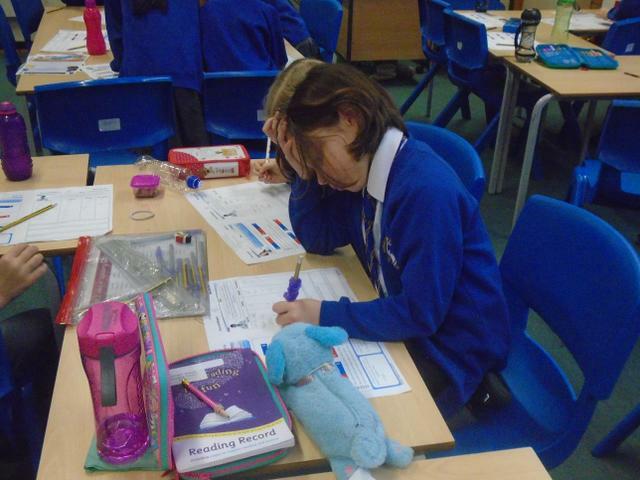 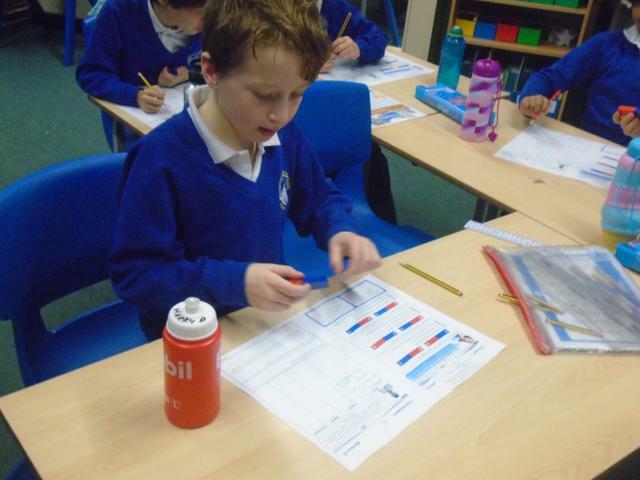 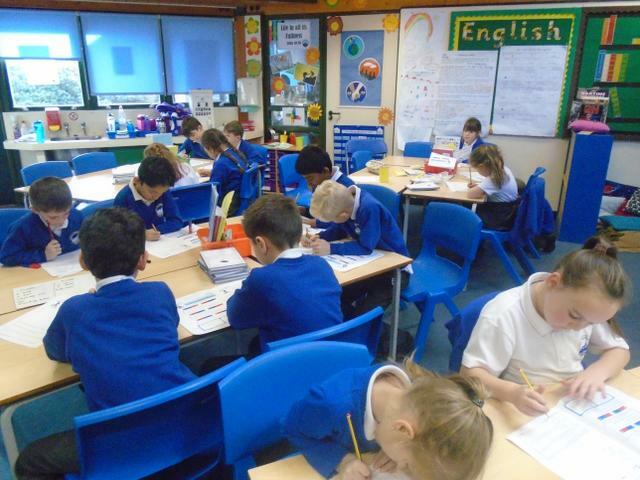 Year 3 have had a busy end to the term, as well as having a WWII Dress Up Day, we also had a Science Day. 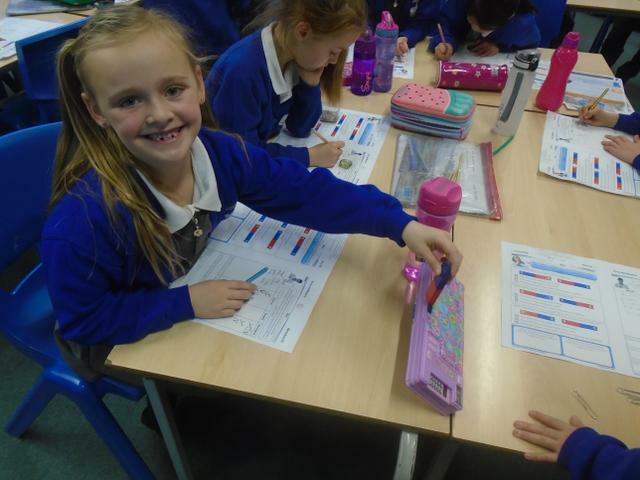 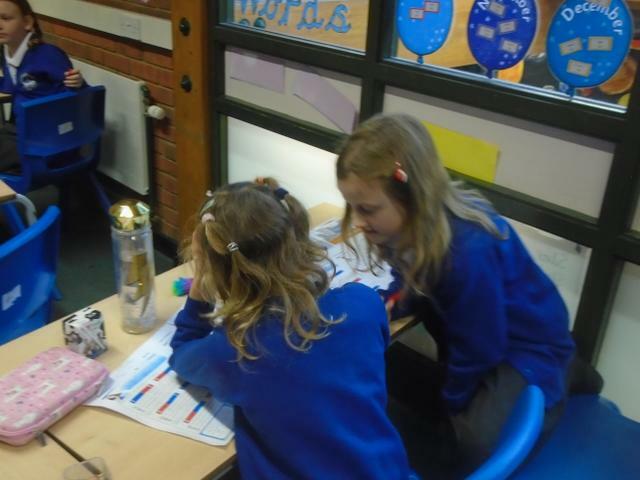 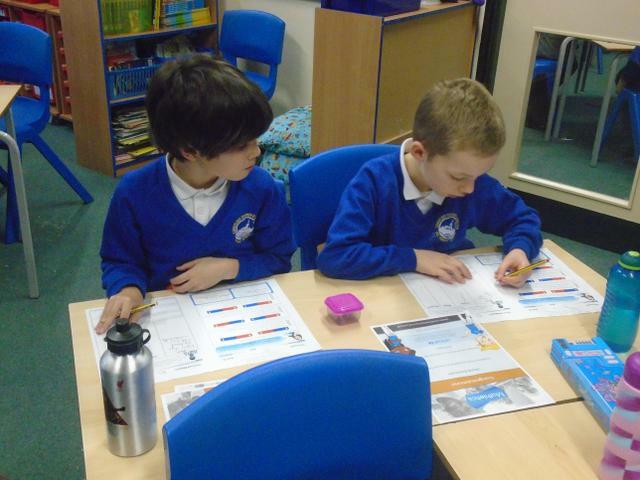 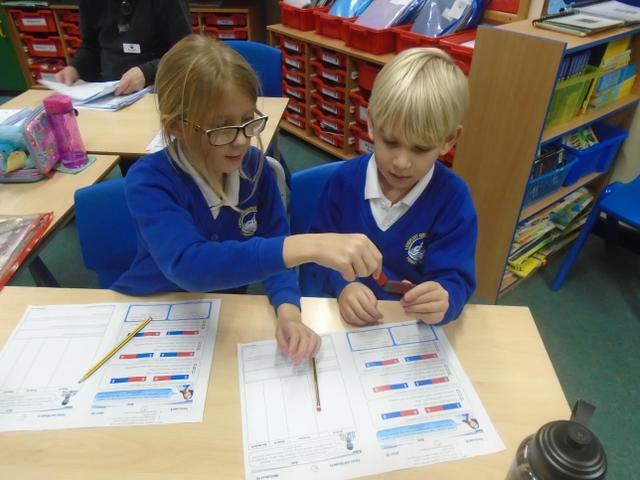 The Science Day looked at forces and magnets. 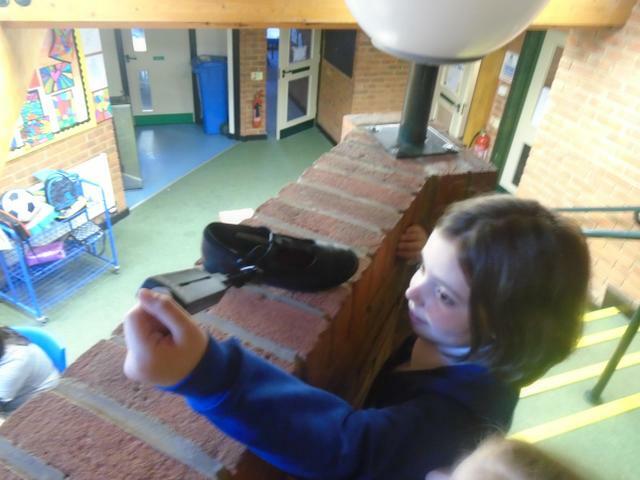 In the forces activities we learnt about pushes and pulls. 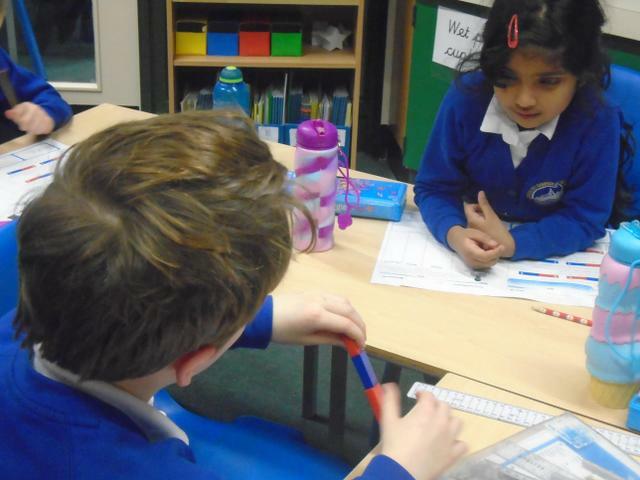 We discussed what things we could push and what things we could pull. 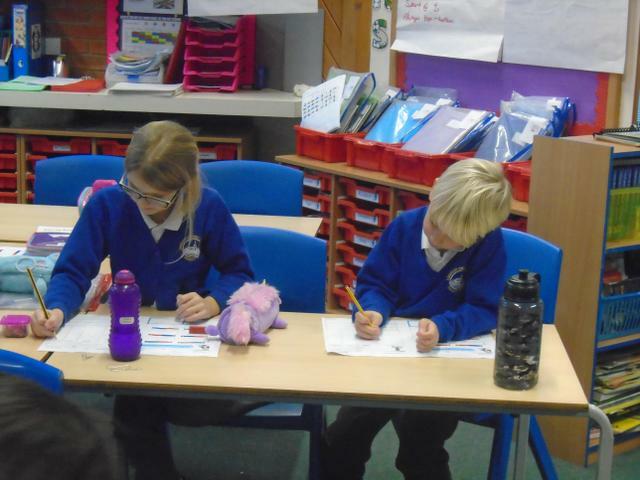 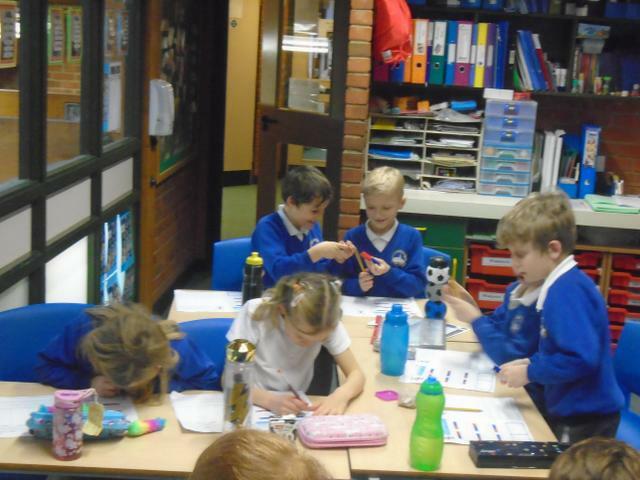 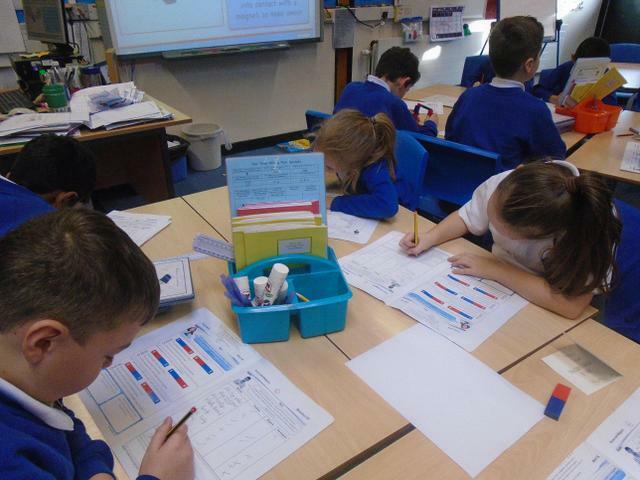 We came up with lots of things such as a swing, drawer, chair and each other! 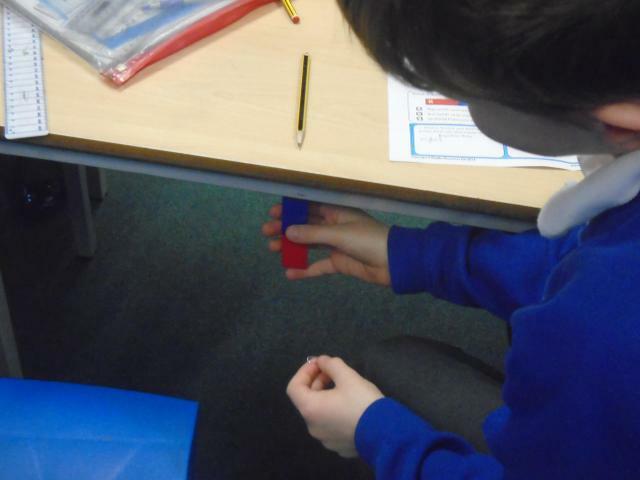 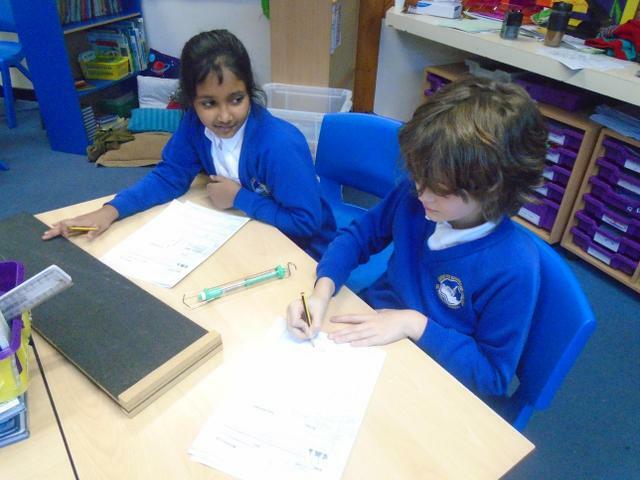 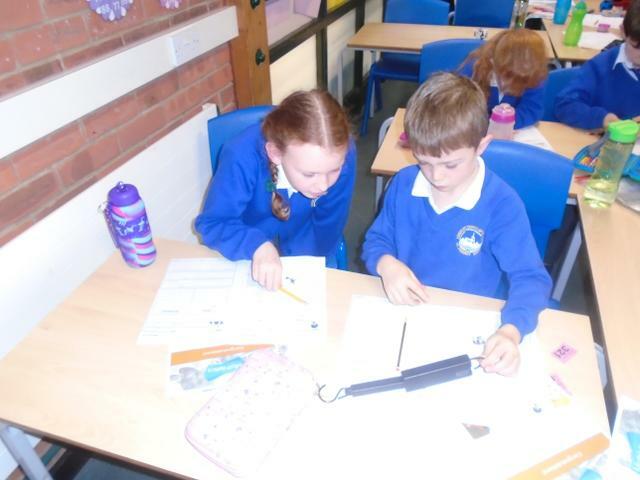 In the second forces activity we learnt about Newton Meters / force meters. 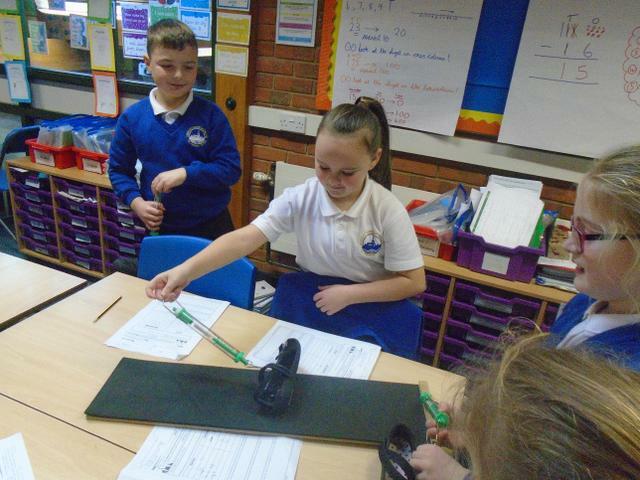 These meters are used to measure how much force is needed to move an object. 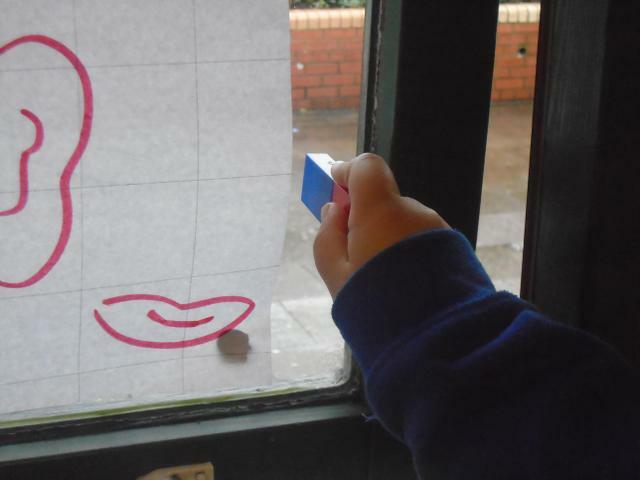 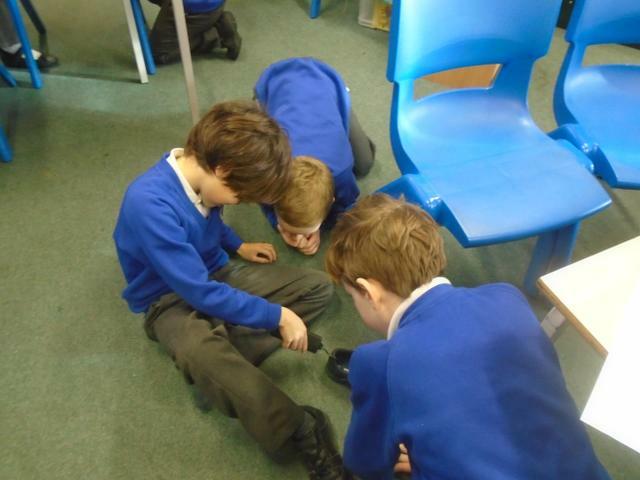 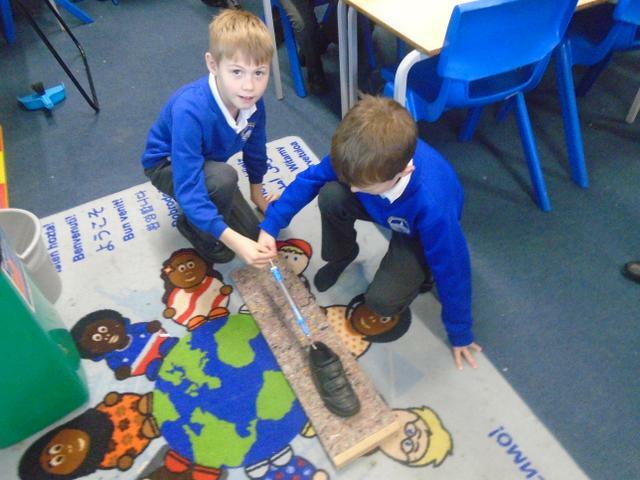 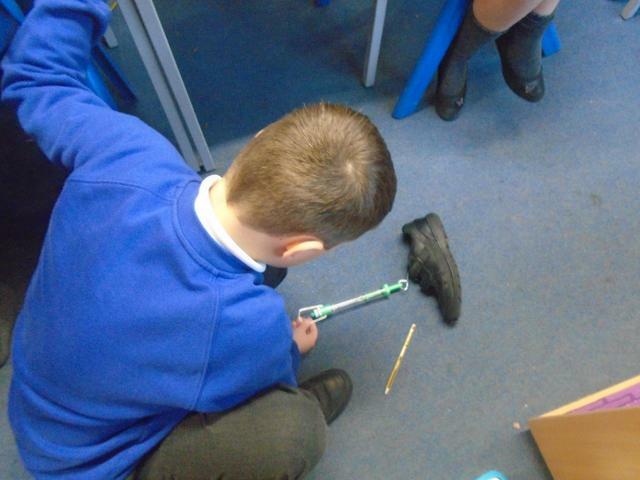 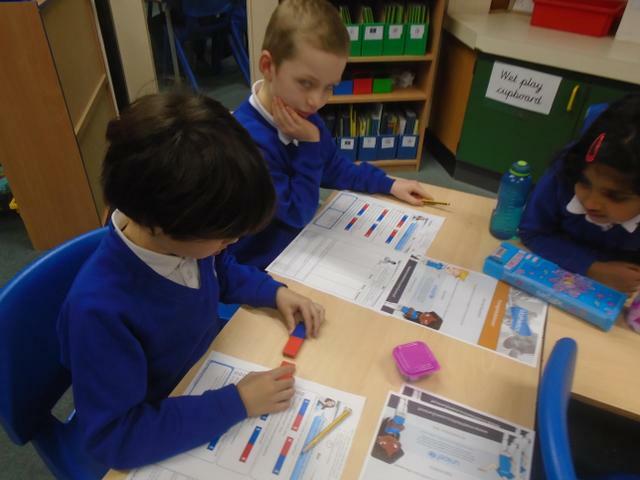 We choose an item to pull, (shoe) and selected different surfaces to pull the item on. 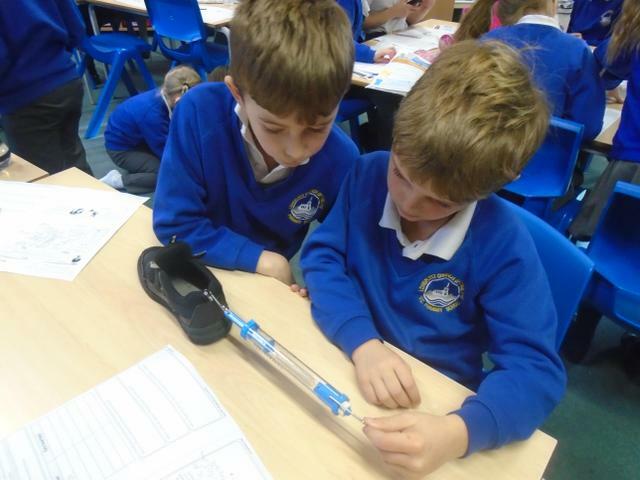 We looked at the Newton Meter and recorded the amount of force needed to make the item move. 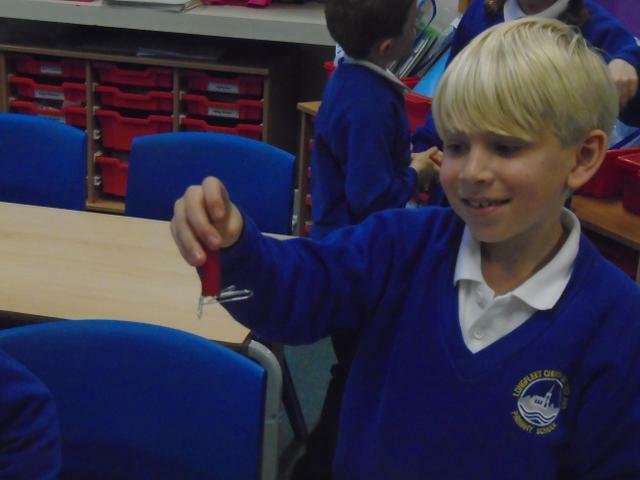 In the magnet activity, we got to use, (play), with magnets. 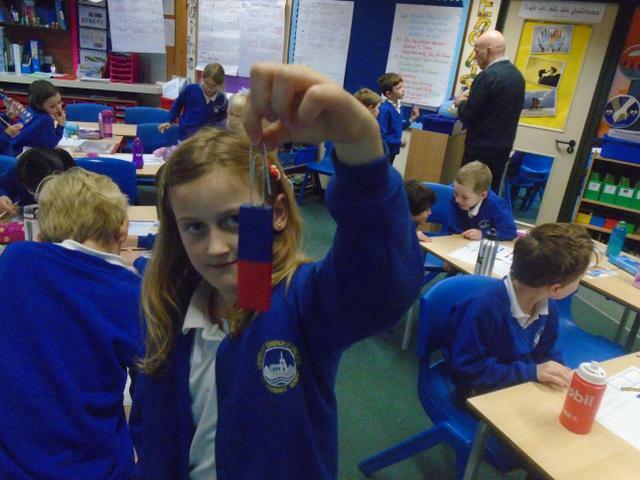 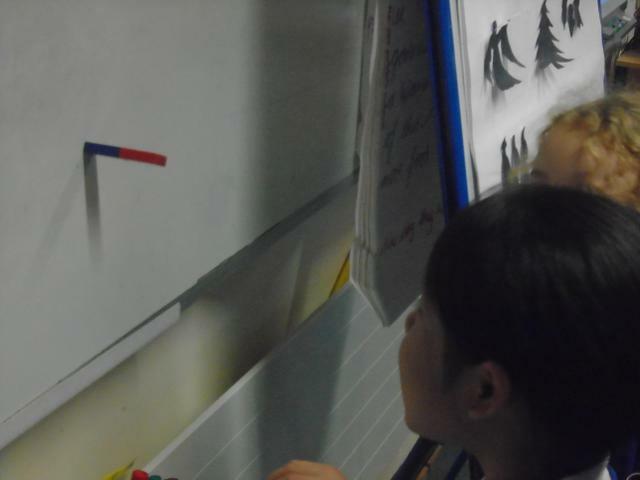 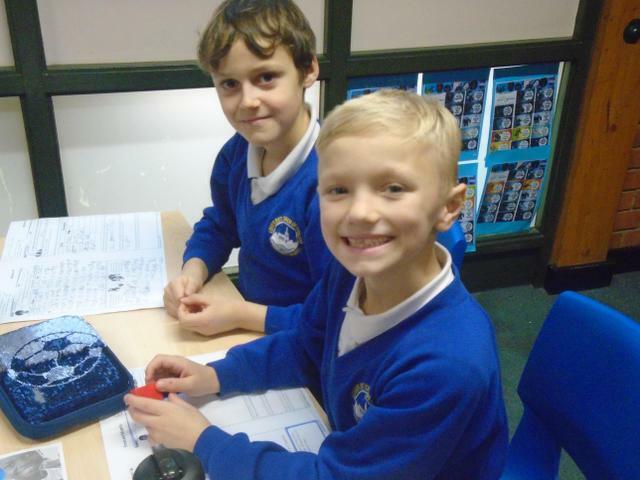 We learnt about the ends of the magnet being called poles, the north pole and the south pole and the fact that opposite poles attract, they pull towards each other. 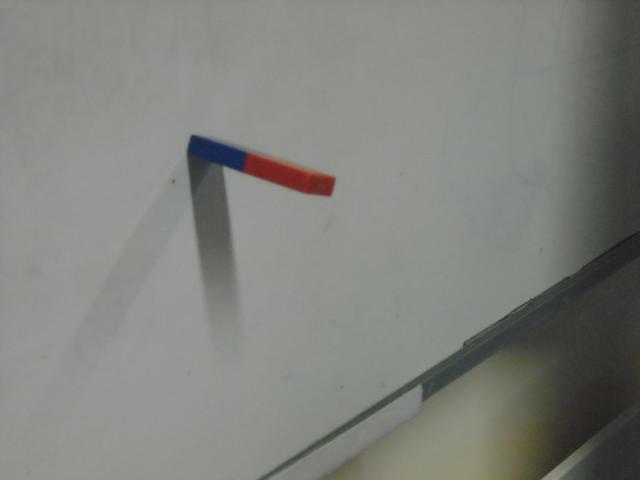 Yet, the same poles don’t like each other and in fact push away from each other. 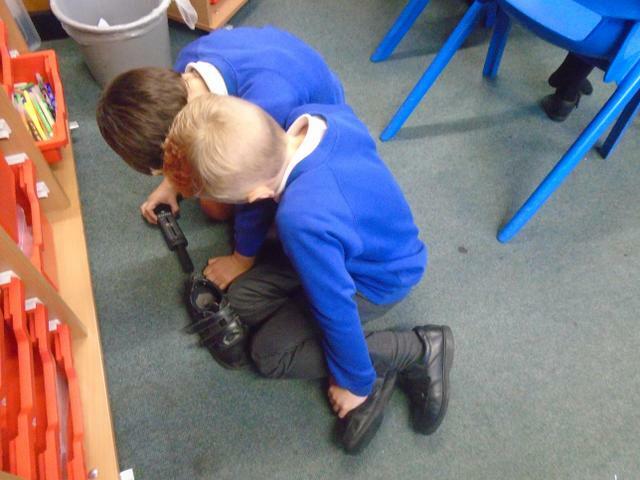 The second activity with the magnets was going around the room and attending to find magnetic materials. 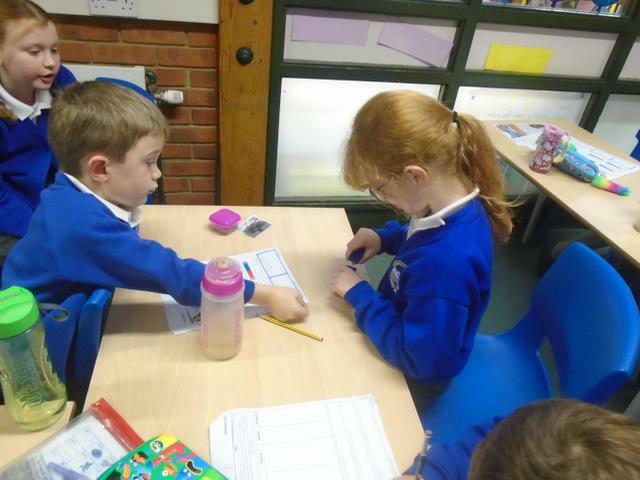 We had to make predictions first and then we got to test our predictions with a magnet to prove ourselves right or wrong. 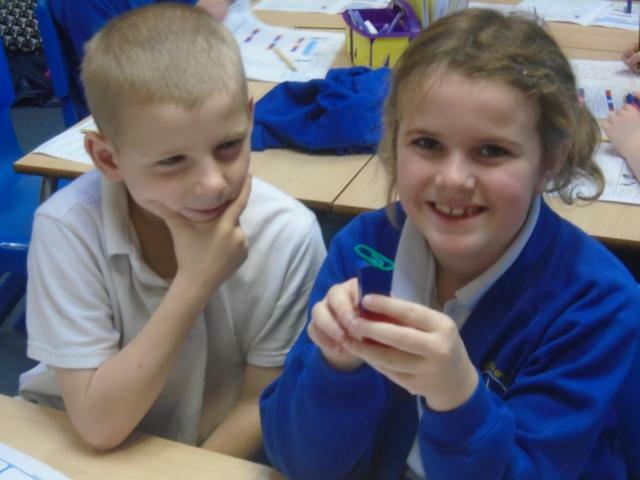 A fun day was had!